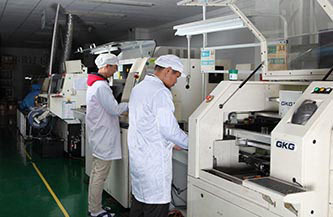 With many years development, Xonz company has owned a professional after-sale service and support team, what we pursue is customers’ satisfaction. Shenzhen Xonz Technology (Hong Kong) Com. Ltd. Upon our original basis, for the purpose of efficient management on business and financial affairs. 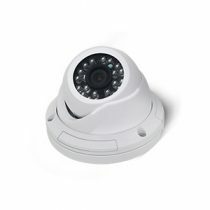 The main products include Megapixel IP camera, NVR, and car series. 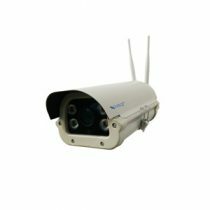 The two main product lines – IP camera and NVR – together with a whole set of network ancillary equipment take the leading position in the industry. The products are exported to Europe, America, Middle East, Africa and Southeast Asia, in more than 50 countries and regions, and are widely used in various filed like government agencies, financial institutions, transportation, energy and business. We will conduct ourselves diligently and conscientiously, work concretely, erect duty sense to personnel and society, advocate staff to be honest. We will insist on managing legally and honestly to treat our customers and partners and treating our colleagues with sincerity. What we pursue is creativity in products and services, technology, management. Producing high quality products and services. We will walk every step better for sustained, healthy, stable development. I’ve been purchased products from Shenzhen Xonz Technology Co. Ltd. for many years. I was very impressed with their customer service and product quality. 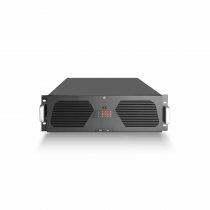 Delivery was super quick, the products were securely packed, price was reasonable, and support was always immediate and excellent! 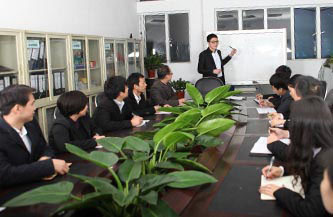 I have been in cooperation with Xonz company for several years. The quality of their products is so good that our customers were satisfied with them. What impressed me most was their after-sales service team was so professional. They cared about the customers so much. What more important was that they provided free customer service to solve technical issues. 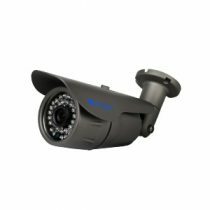 Xonz is a global leader in selling superior security cameras and security camera systems with exceptional performance for your home and business. 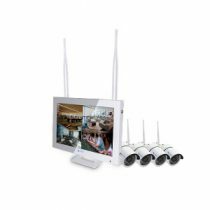 We offers innovative video surveillance and access control solutions, backed by quality educational and customer services. high quality products at such competitive prices. 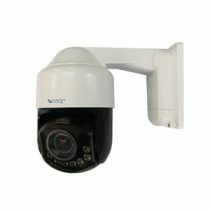 Welcome to Shenzhen Xonz Technology (Hong Kong) Co. Ltd. Our company is a professional Megapixel IP camera, NVR, and car series manufacturer. With the development of Xonz, we are known by more and more countries and we realize that we must take more responsibility for the society. We have the ability to help our customers worldwide, save more cost and still reach their goals. What we promise is 360° considerate service! Room 3006，3th Floor ,Chuang Xing Da Commercial Building,No.36 Road 3th Liuxian , Xin’an Street , Bao’an District , Shenzhen , China .